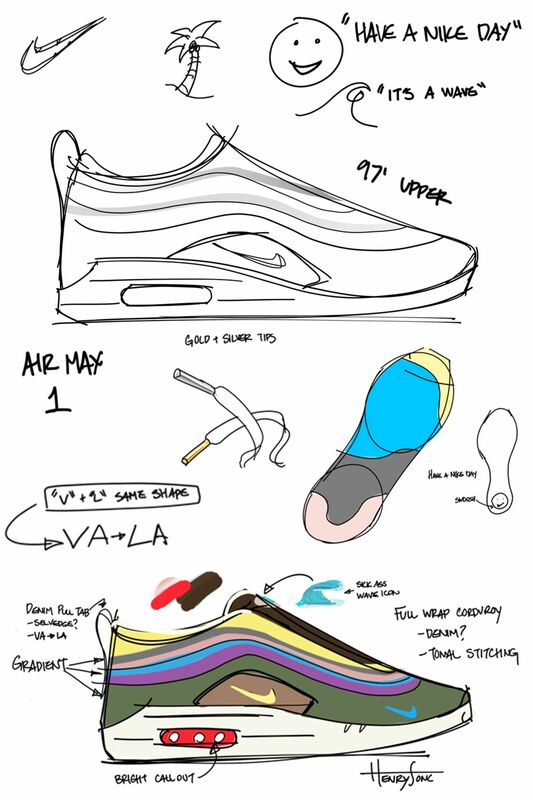 Last year, Nike invited 12 creatives to design the future of Nike Air. These “Revolutionairs,” as they were called, came up with incredible footwear designs, and the public voted on which shoe would be released for Air Max Day 2018. 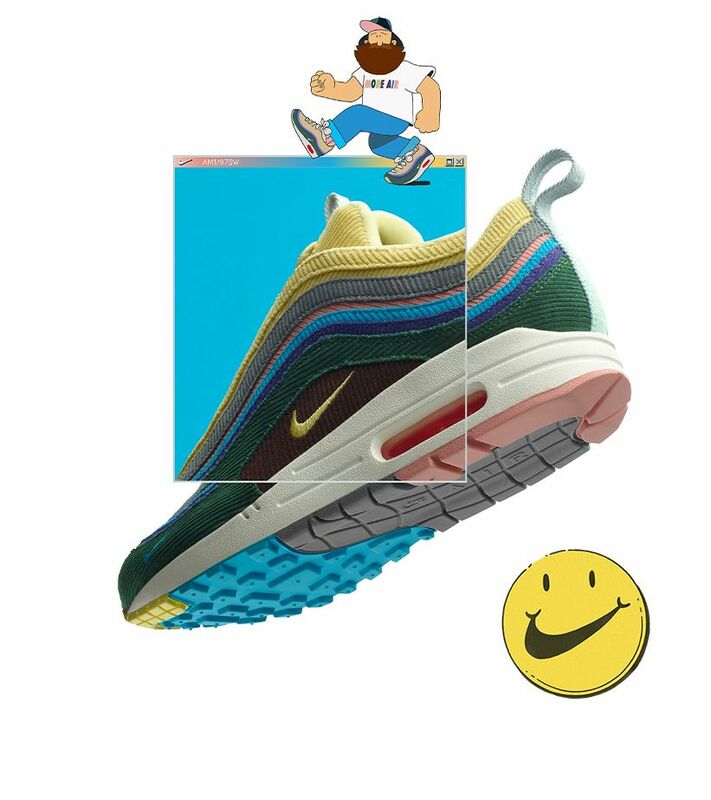 The winner, Sean Wotherspoon, combined an Air Max 97 upper with an Air Max 1 outsole and midsole. 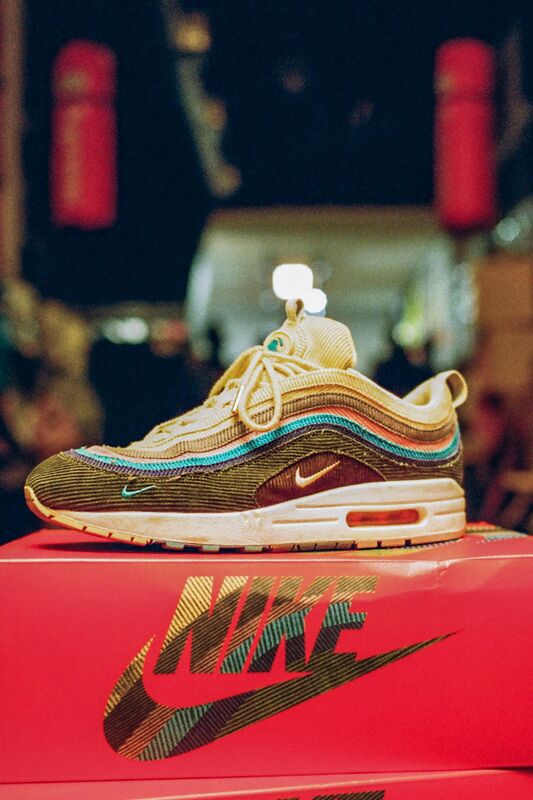 The multicolor, corduroy upper was inspired by vintage Nike hats, as well as a brainstorm with close friends and confidants. 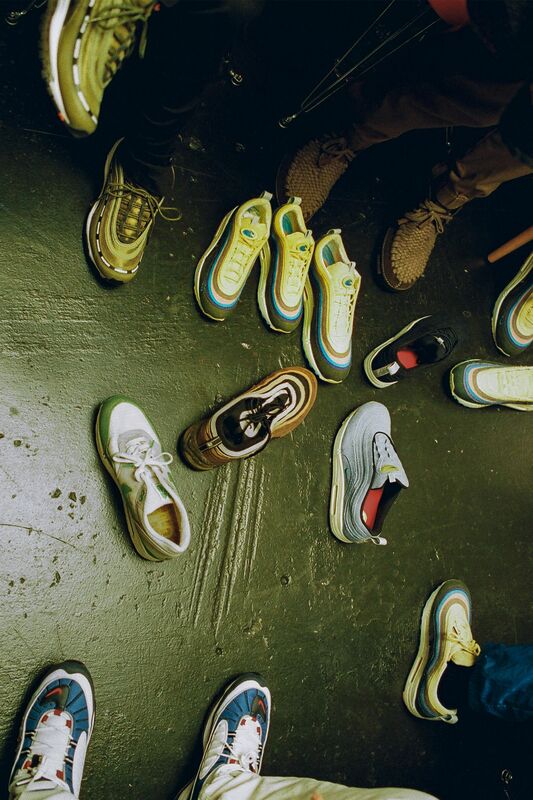 Wotherspoon had a friend sketching all the ideas being thrown out, including the addition of a mini Swoosh near the toe of the shoe — a “unanimous decision,” he says. Color-wise, the group started with brown and thought of colors that matched with it, including green and purple. In the end, Wotherspoon feels he was subconsciously inspired to go with more pastel colors to match his own uniform staple, a white T-shirt. 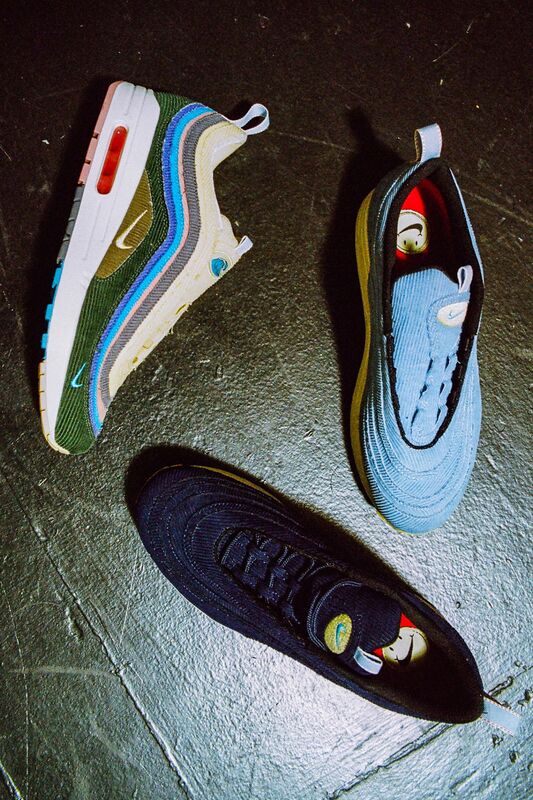 The colors were also inspired by vintage Nike sneakers and windbreakers from the ‘80s and ‘90s, notes Wotherspoon. A smiley face from a vintage “Have a Nike Day” T-shirt made it onto the shoe’s insoles, in addition to a wave patch on the left tongue. “When you put your shoes on, the first thing you want to see is a face smiling back at you, right?,” says Wotherspoon.